Morning from a very sunny Malta with a slight breeze, enough to dry my load of washing in an hour or so and to get that lovely scent of freshly washed cloths , while I’m writing this blog. The colour is very light with the slightest tone of cream, I would not suggest it to extremely whitish pale skin as it has a hint of colour. To be clear its for people who do not tan in the summer and usually the skin is a cream/white tone. 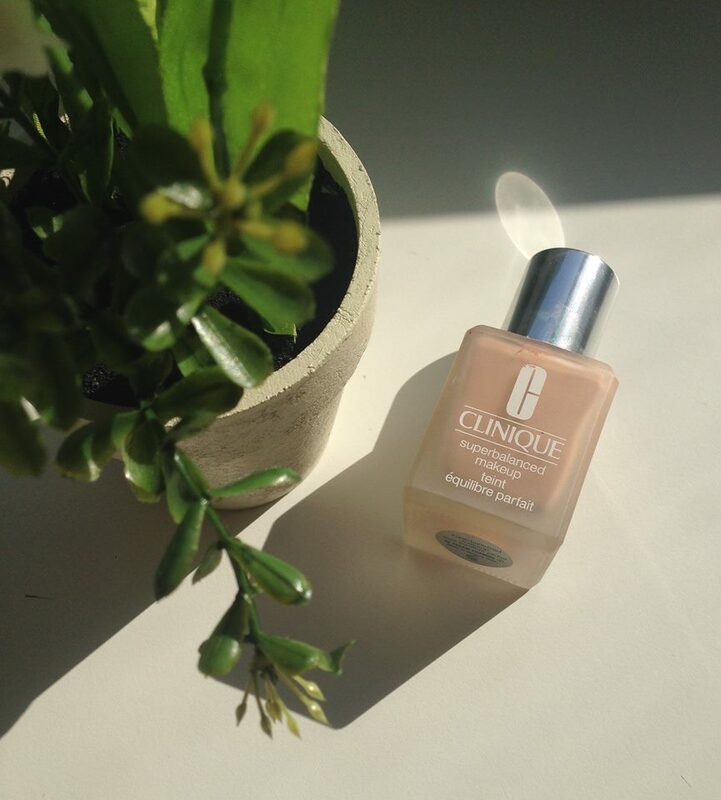 The texture of the Clinque superbalanced is like a face moisturising lotion that is soft and hydrating. The amount of product you need is pretty average to cover all the area of your skin. Best applied with a foundation brush or your fingers as its texture settles on the skin with no lines or strokes visible. I tried to apply it with the beauty blender but I didn’t like the result, I still had to move it around my face with my fingers. After application it leaves with a semi full coverage , no cakey finish and a gorgeous subtle highlight all over your skin. It’s like the natural sunlight is hitting your face from the right direction all the time. It really does give the face life without being too heavy. Perfect for a long day out in the sun and light enough for a days work. Once I apply the foundation I leave it to sit on my skin for around 5 minutes, then continue with the rest of my face. 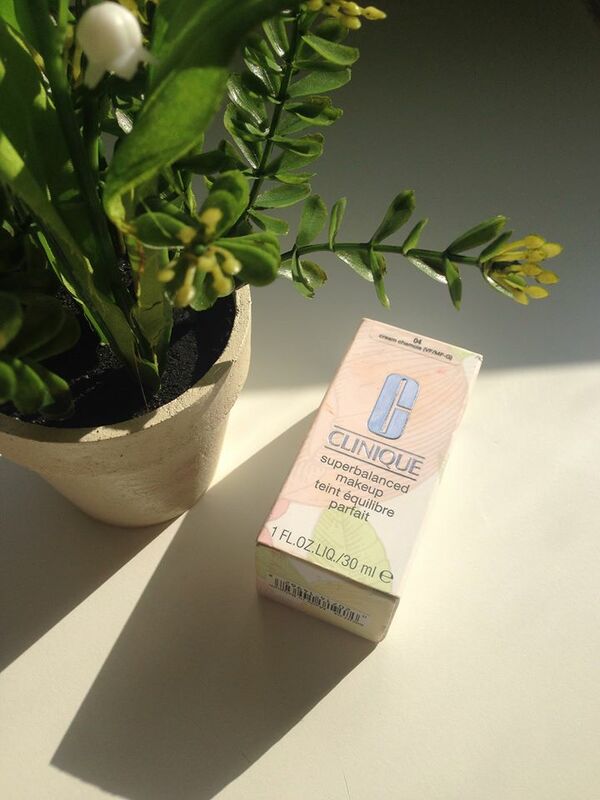 The Clinique Superbalanced will definitely be a repurchase for me. I have been using it on average twice a week since December 2014 and I still have half a bottle left. I love the texture , you almost forget you are wearing foundation and that is always something I look for, the face needs to breath and look natural even when wearing it for the whole day. Result 9.5/10 Clinique Superbalanced is all about the natural look with great coverage thrown in! Price is pretty average so that gets points too. The 0.5 was removed just cause there isn’t a pump. The product falls through rather easily from the glass bottle, however having a pump is more handy in my books.